One Carlson Parkway features a two-story brick atrium with barrel-vaulted ceiling, skylight, fountain and grand staircase. 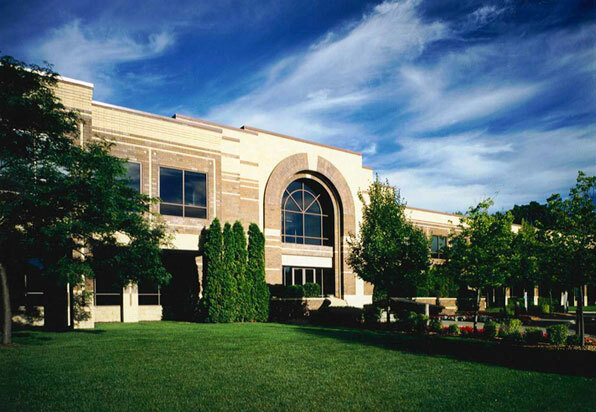 One Carlson Parkway recently received the "A List" Award, an honor which is given to the commercial properties "achieving the highest level of quality and service" as rated by Tenants of those properties. 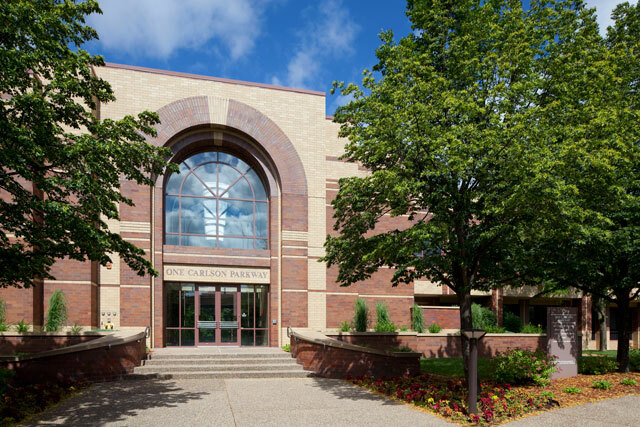 Located just north along Carlson Parkway, the brick and glass One Carlson Parkway office building displays barrel-vaulted ceilings and a grand staircase in its regal two-story design. 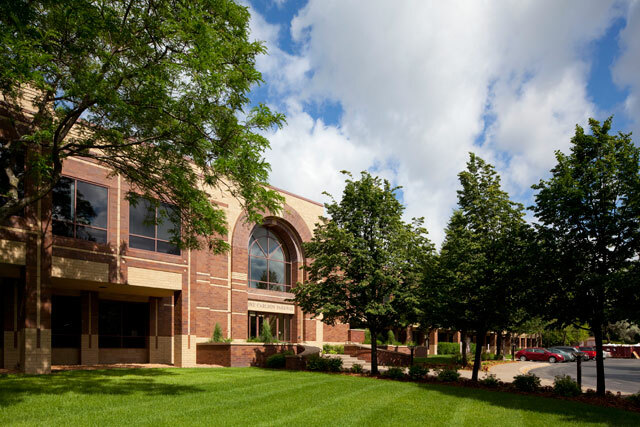 One Carlson Parkway received the 2010 Platinum “A List” Award, an honor given to commercial properties “achieving the highest level of quality and service” as rated by their tenants.